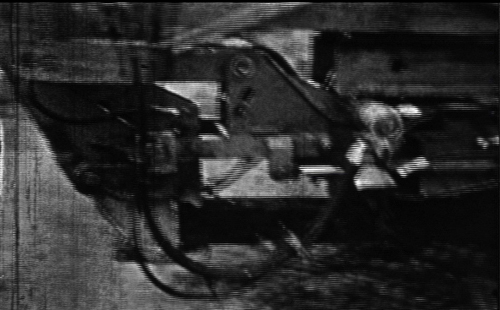 Created from super 8 footage that was shot in the 1970s of the family dogs and the trains that my father worked on, this film explores the decay of memory and image. 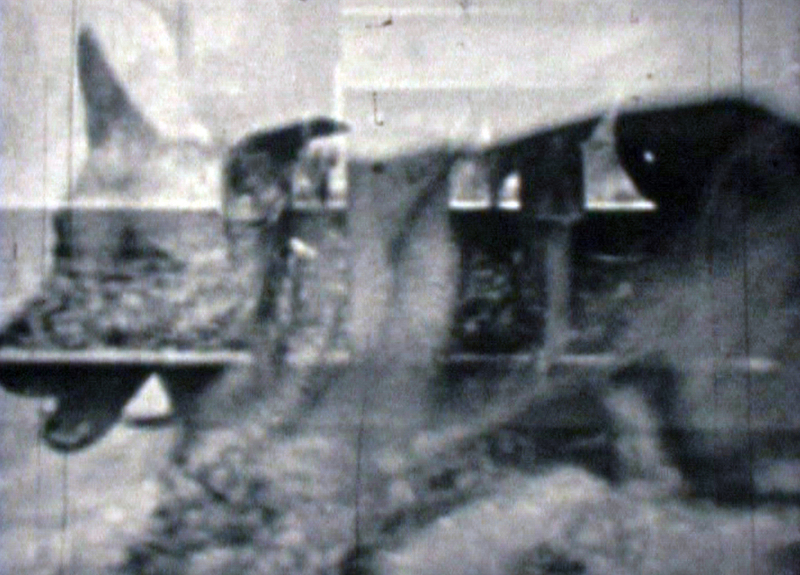 The super 8 film grew fungus while stored in a basement. It was then optically printed up to 16mm and slowed down so that the snowflake shaped fungus could be studied. Narration presents fragmented stories of childhood memories. This film was created as a source film, which was later physically cut up and reprinted with a flashlight to destroy the image and sound for the subsequent film “Mechanical/Animal Memory” which is owned by the NFB.